GET YOUR FREE CLASS NOW!!! What days and times are CrossFit classes held? 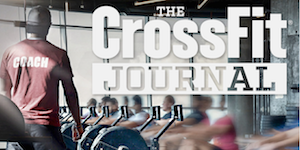 How much does it cost to attend CrossFit classes?